Inability to manage the surge of medical data efficiently with the required accuracy, and quality. Dynamic shifts in demographics and lifestyle putting a burden of custom medical solutions. 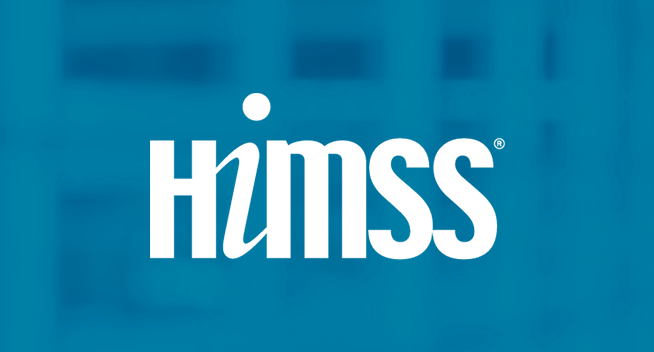 Inability to preserve critical patient's data with HIPAA compliances due to recurring data breaches. 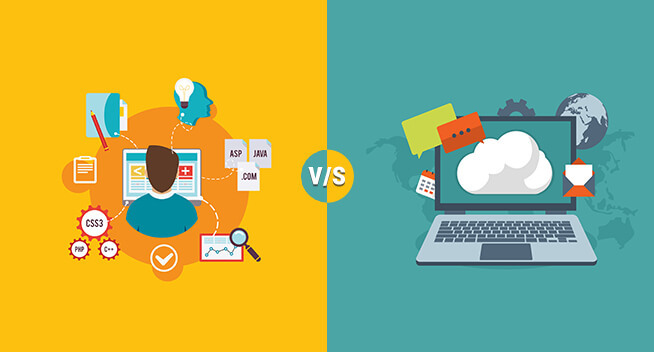 Lack of usability and interoperability of traditional systems hindering the smooth data transfer. Lack of user-friendly custom medical solutions that hinders understanding and usability. Inability to handle modern data trends, regressions, and error patterns to offer the best care solutions. 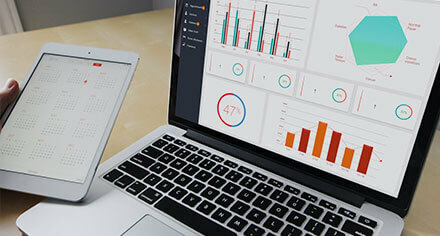 OSP aims to unlock the interactive patient experience through software development in healthcare. 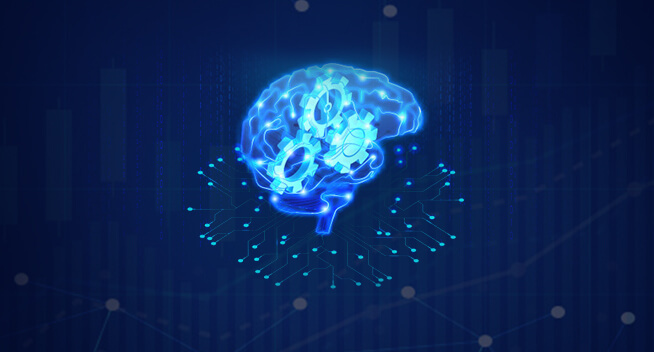 AR and VR-based custom healthcare solutions can unlock the potential for interactive patient experience, advance healthcare training, enhanced mental & physical treatment and smart surgeries. OSP leverages multicore platforms to develop custom medical solutions that are scalable and user-friendly. Today’s healthcare stakeholders require the blended approach of virtual and augmented reality with advanced design. OSP can help businesses with custom healthcare services that can establish cross-platform interoperability with guaranteed high performance. 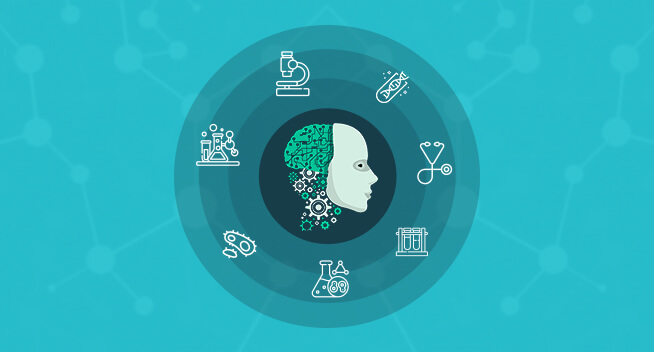 OSP provides integrated design accumulated with custom health care solutions powered by AI that encompasses the diagnostic gear, drug discovery, regular health check-up scheduling, and more. We help you with next-gen custom healthcare software development that not only caters to your needs but also enables you to boost your ROI. We have proven quality of custom healthcare services that automate your manual and paper-based processes with improved results. 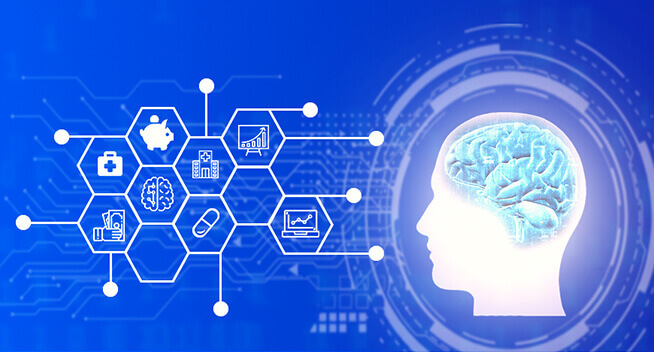 With our custom healthcare services, we aim to enhance the quality of public and private information exchange interfaces with smart network architecture development. 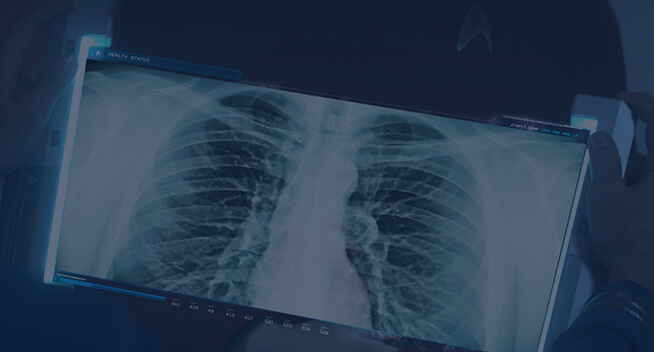 Our custom medical software is made to populate the real-time medical data shared within healthcare networks. 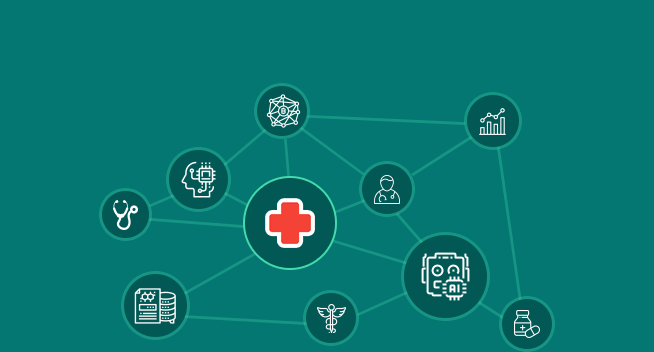 With OSP at your side, you can quickly expand your care delivery models beyond the barriers with IoT-driven custom healthcare software solutions. 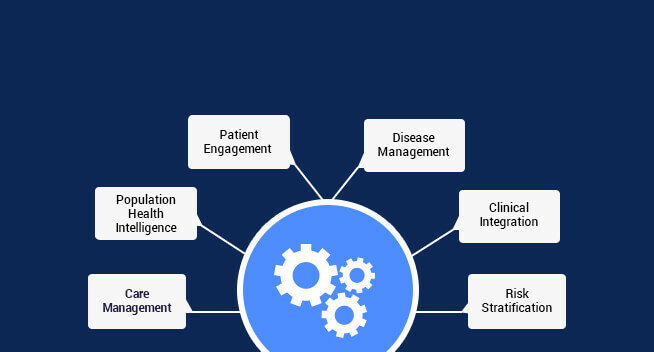 Patient engagement and quality healthcare experience are one of the biggest challenges of the healthcare industry. 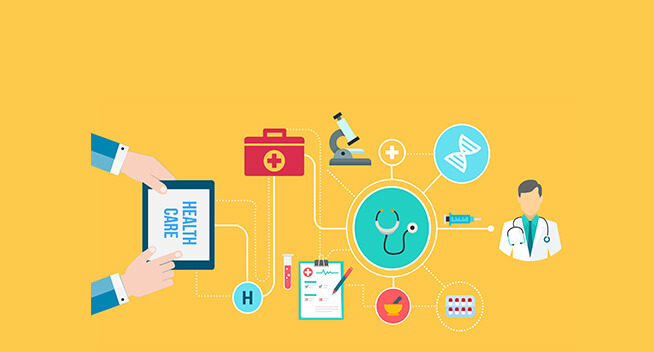 OSP’ custom medical software with IoT can empower patients with easily accessible solutions delivering speedy medical assistance, doctors, access to relevant medical documents without a hassle. 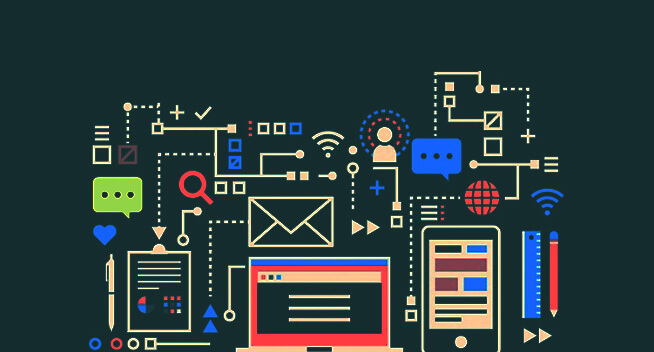 The seamless integration of IoT in custom medical software improves the real-time data monitoring through connected or wearable devices which is crucial in emergencies. End-to-End connectivity and affordability of our IoT devices help to attain the patient’s care and provide quality care. 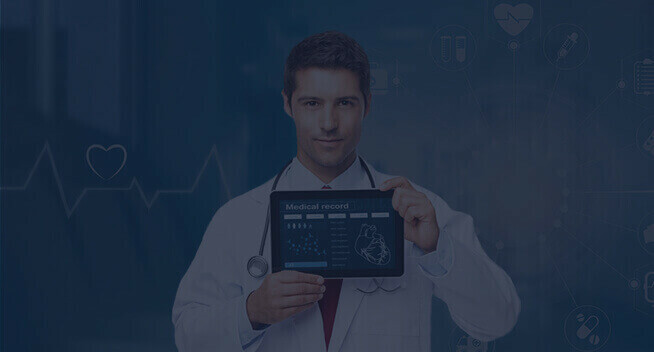 Many other features like data assortment, data analysis, tracking and push notifications or alerts are made available through top-notch custom healthcare software development by OSP to offer remote assistance. 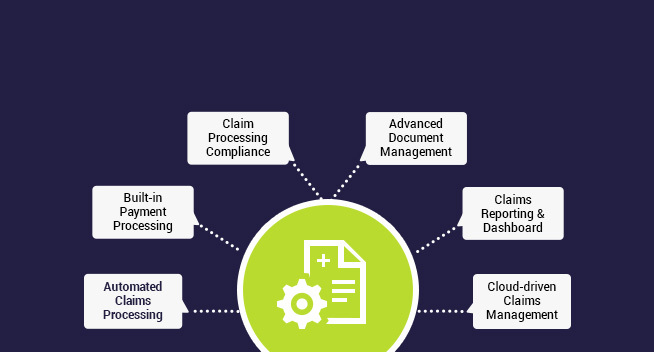 OSP aims to simplify and boost the speed the healthcare processes that will help providers, payers and billing companies with scalable custom medical software solutions. 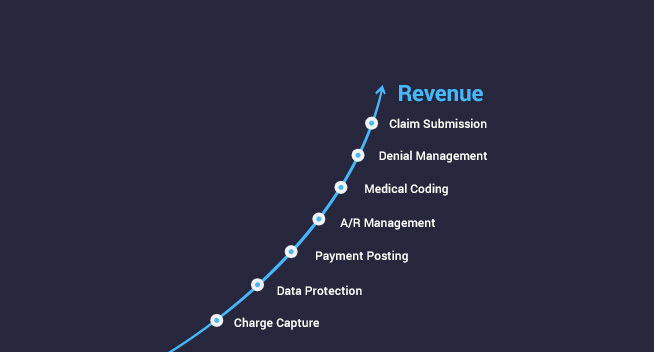 Our custom medical software development team has the potential to build revenue cycle management solutions with features for verifying patient’s insurance eligibility, claims processing, medical billing, and retrieving data from integrated healthcare systems. 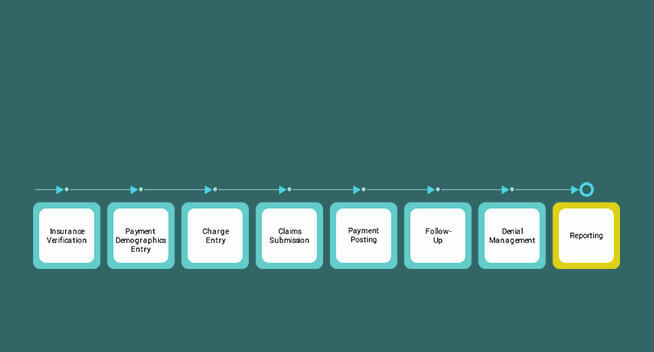 OSP has created tailored medical billing solutions with point-of-care payment processing for deductibles and co-pays. 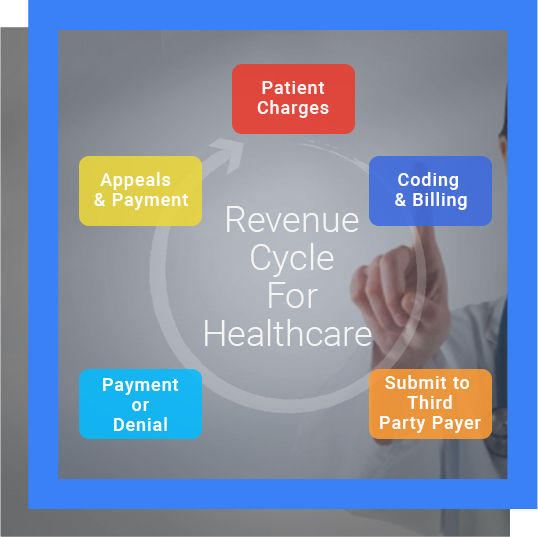 Our custom healthcare solutions can simplify and improve the process of patient follow up requests and third-party medical bill payments. 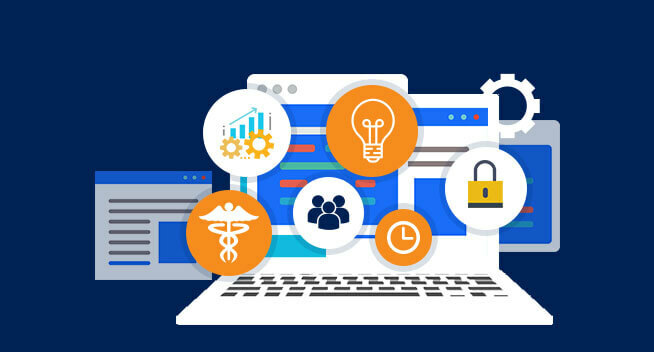 OSP’ custom healthcare software development includes healthcare cloud automation and management solutions to make cloud readily available to any healthcare organization. 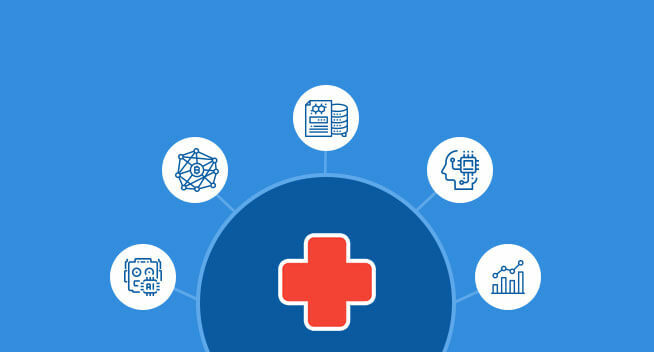 We help healthcare stakeholders to solve their unique challenges with cloud-based custom healthcare services as a growth vehicle for their organization. 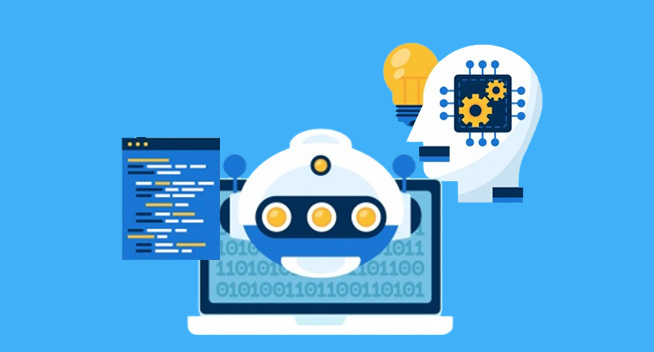 Cloud computing proves beneficial in reducing the costs, enhancing the performance and accelerating the efforts to achieve greater agility and smoother workflow. Our software development for healthcare is focused on optimizing costs, improving patient experience and digitizing sensitive healthcare data. OSP builds custom healthcare software development solutions that are compliant with HIPAA, HHS, HL7 and other essential security regulations. With secured data encryption, you can increase the app adoption ratio, reduce the risk of data loss and gain user’s trust. Our custom healthcare solution team has in and out knowledge of the distinctive combination of legal, health compliances and government policies. 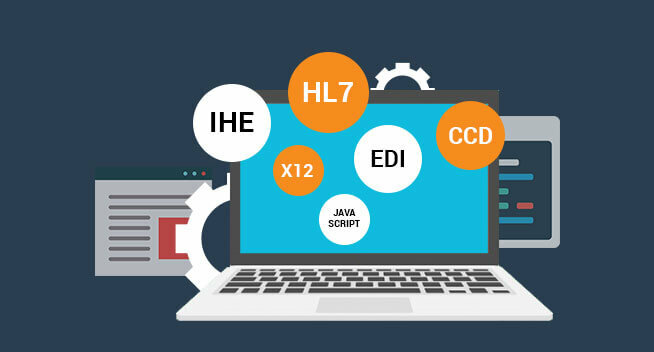 We promptly gauge your requirements for custom medical software and interpretation of these requirements into design and implementing the regulatory health standards in the final solutions. We have an expert team with extensive experience in software development for healthcare including HIPAA compliant systems. 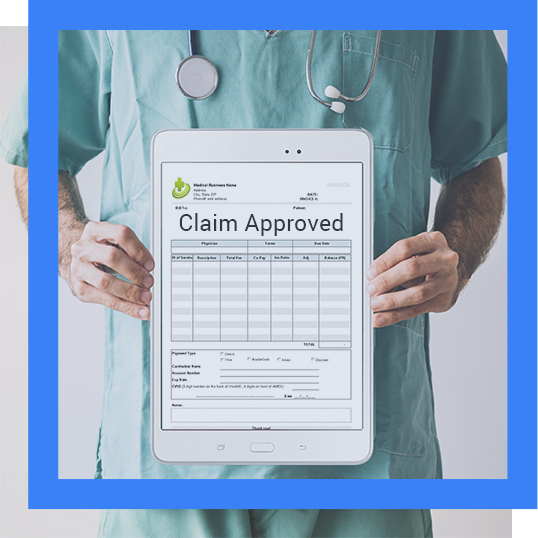 Can modernized healthcare payment process easy your claim settlement? 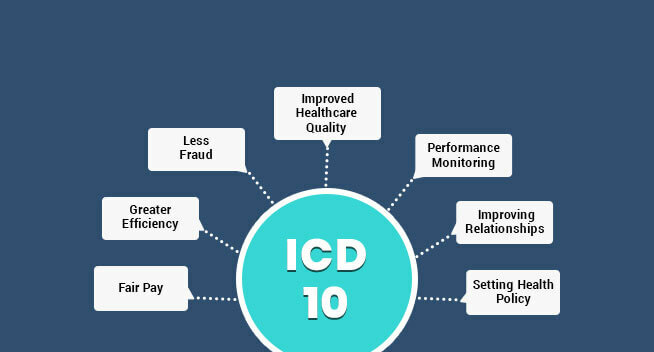 To cope up the time required for billing, claim process to settlements to payments without affecting patients’ health, OSP offers modernized health payment solutions to offload the administrative time and ensures to make ICD-10 updated billing process, finance management for each claim. The software is complied with HIPAA, HL7 hosted on secured serve to avoid data breach in future. Our cloud based software solutions especially designed for hospitals, clinics and healthcare centers. The interoperable software helps to access the remote healthcare and reduce the patient follow up visits. This helps to provide enhanced medical care by creating a customized system offering telehealth portal. Why RCM and hospital RCM? 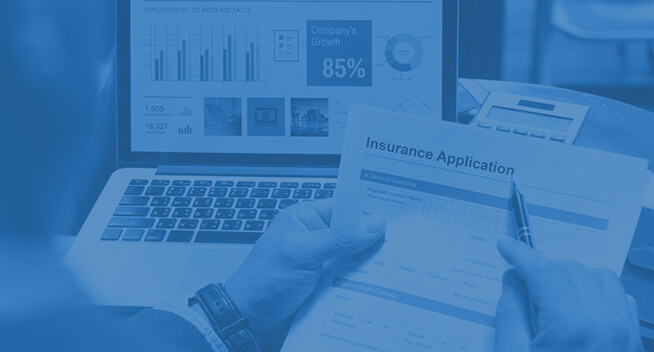 Create and implement custom RCM- Revenue Cycle management software featuring insurance eligibility, claims processing, remittance automation and retrieving data from integrated healthcare systems. 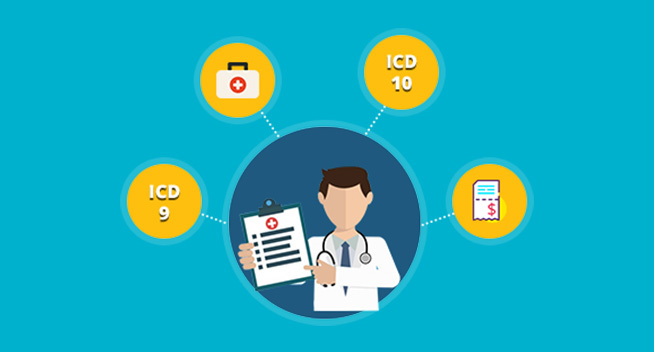 In addition, integrate RCMs into hospital- focused modules for better payment cycles for hospitals and healthcare organizations. 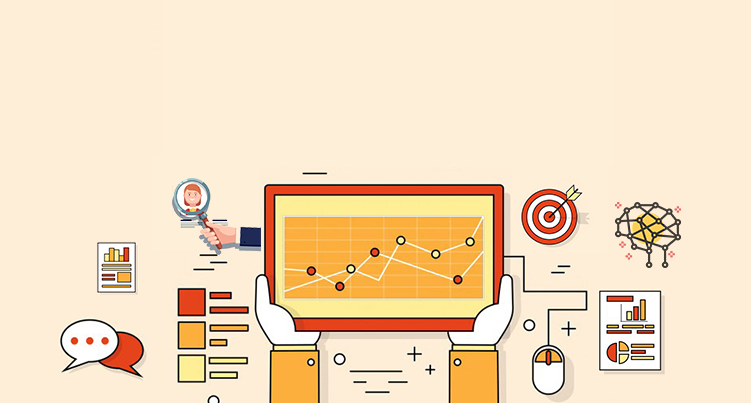 OSP' custom healthcare solutions include top-notch predictive analytics solutions that offer insights to help healthcare providers. 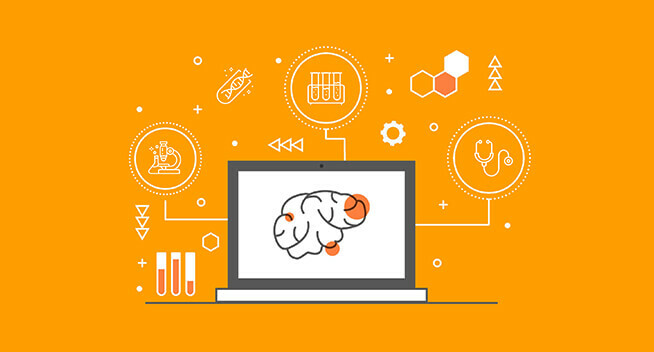 We build custom healthcare software with integrated analytics that can make better decisions about patient care and enhance the quality of care provided. Our custom healthcare solutions help to predict the risk of chronic diseases allowing in time preventive care. The utilization of resources in hospitals and clinics can be predicted and optimized with smart data-driven insights. OSP' software development in healthcare ensures optimal and efficient healthcare services by streamlining the secure interoperability of data between departments and hospitals. 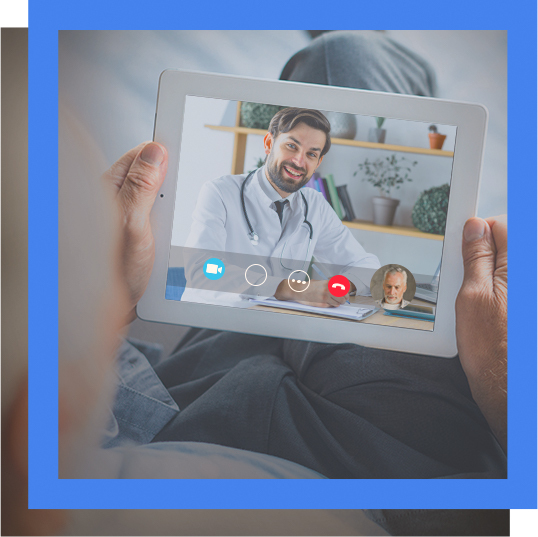 We ensure healthcare interoperability through a 360-degree view of your patients’ critical records with round-the-clock availability. Our custom medical solutions can provide accurate and real-time responses for optimal patient care. Translating the standards into the simplest form to allow healthcare organizations to share electronic health records (EHR) on any device. 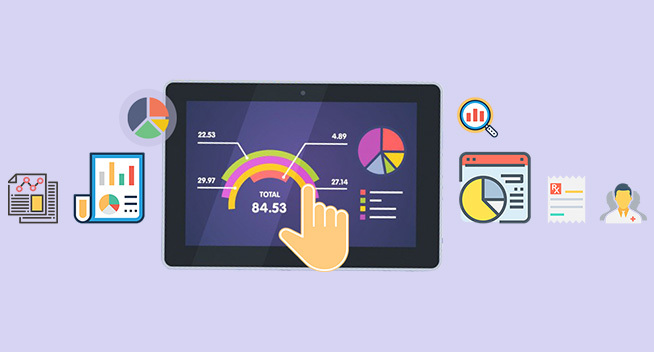 OSP has a proven track record in custom healthcare software development to help healthcare providers with strong data analysis tools to improve their financial efficiency and care quality. 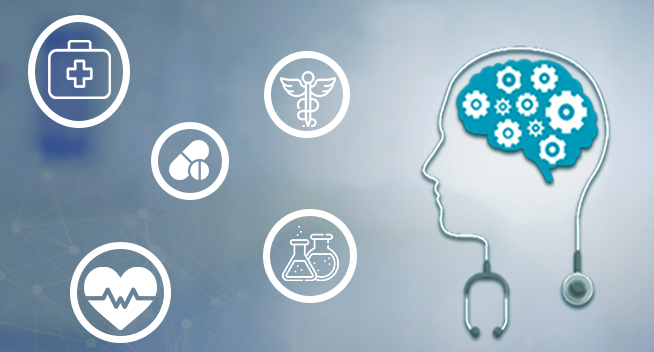 Thanks to our healthcare business intelligence and healthcare predictive analytics solutions healthcare stakeholders can glean meaningful insights from structured information. 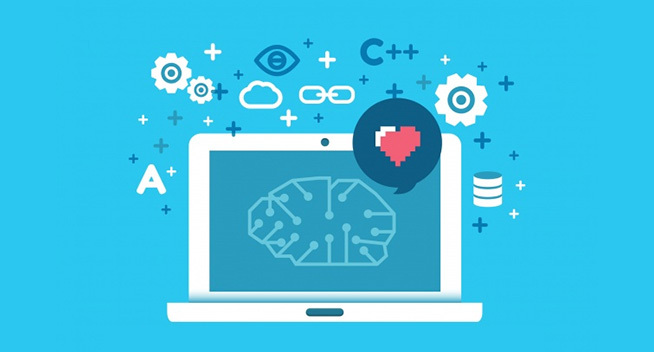 Our custom healthcare software development team provides specific data analysis services to help healthcare providers make efficient and timely decisions and better understand activities in their organizations with financial KPIs and metrics, reports and custom visualizations and advanced analytics.